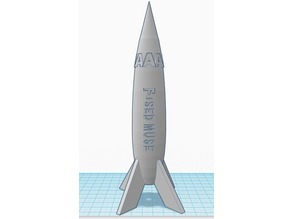 Angus 1 "FuseD Muse" model rocket. Easy print because of the great design. Looking forward to getting clearance to launch!